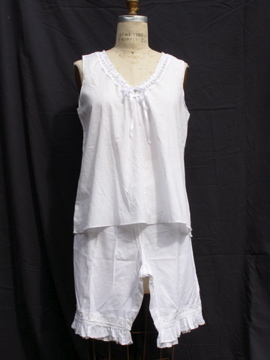 Sleeveless cotton tank with drawstring lace at neckline tucking at bottom of top. 100% handkerchief cotton. Machine wash and dry. 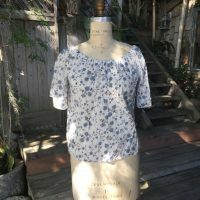 Please call Ket to choose printed fabric design.